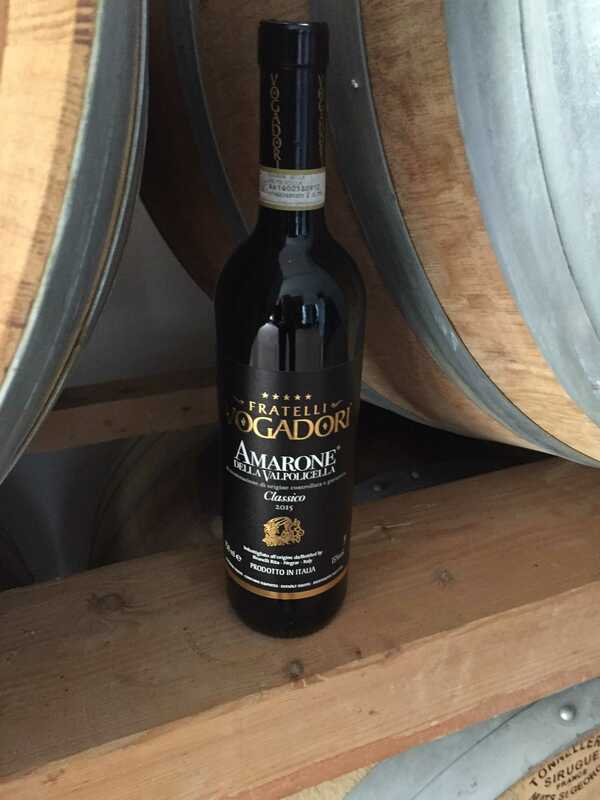 We bottled Amarone 2015, here a short summary for the vintage 2015! The 2015 vintage was reached by extreme temperatures and with little safety during the season. The acidity has been in sharp decline with wines that are less fresh but softer and rounder. For each of the symbols of Valpolicella they have in the softness and roundness of their most characteristic aspects. 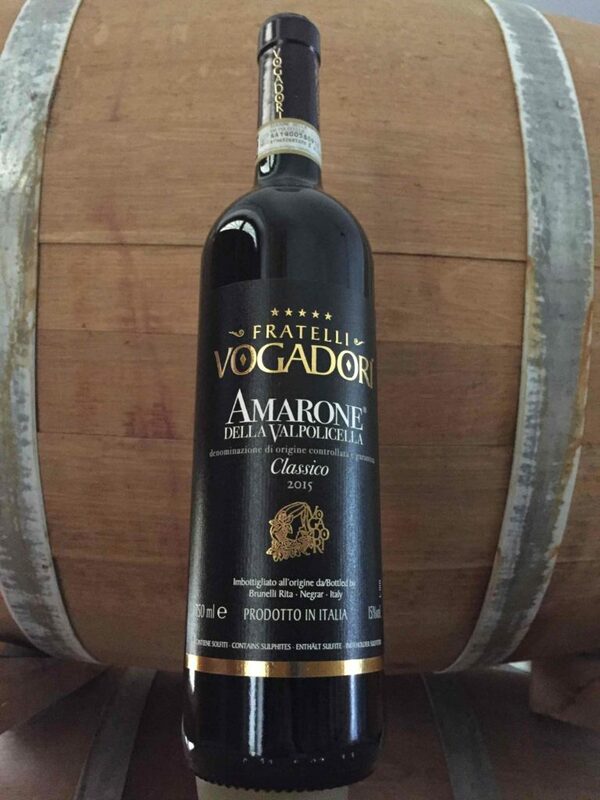 Amarone 2015 has a ruby ​​red color of great intensity, immediately recognizable aromas in the great Amarone della Valpolicella aromas: intense and clean hints of very ripe cherry, black cherry, wild berries followed by fresh and slightly spicy tones. In the mouth it is dry and soft at the same time, enveloping and of great balance thanks to the excellent balance between acidity and tannins. All the taste is embellished by a tannic texture of great pleasure, which fades to a finish of excellent persistence, with slight hints of red fruit. Amarone 2015 can be easily combined with braised meat, game, roasts, wild boar, aged cheeses or pasta with a tasty ragù (in Verona, bigoli with Asino ragù are typical). Risotto all’Amarone very good!